If you saw my post for The Male Room this morning, this card may look somewhat familiar. I used the same layout and basic design for both, but for that one I used patterned paper and a masculine theme, whilst for this one I went one layer, clean and simple, and of course feminine for our feminine theme at Watercooler Wednesday. Actually this blog post contains too cards, both with a very similar approach. I felt that my first attempt wasn’t feminine enough, so I had another go at it! 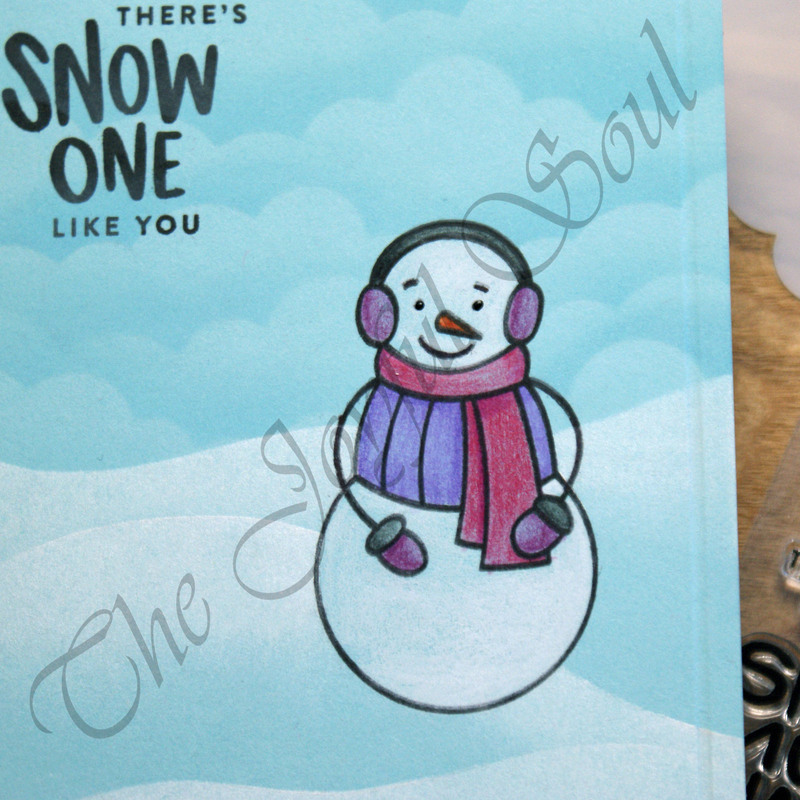 On my first attempt I started with a light blue card base and stamped the snowman from Simon Says Stamp’s Snow Much directly on to it. I then masked it off and added some ink blended clouds with the MFT Mini Cloud Edges Stencil and Tumbled Glass Distress Oxide. I flipped the card and added some snow banks using white pigment ink, then removed all my masks. I then used coloured pencils to colour in the snowman. For the white areas I laid the pencil heaviest in the highlight areas and less so in the shadow areas, whereas on the accessories I put heavier colour where I wanted my shadows to be. 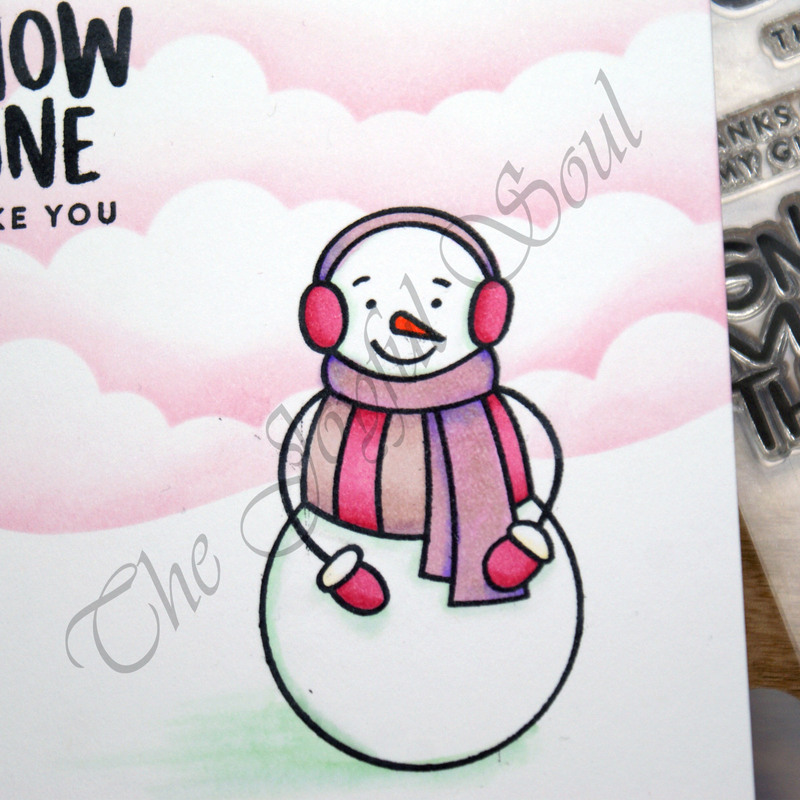 I restamped the snowman to make the lines crisper and also added the sentiment, and finally scored a simple frame around the card. I really felt the card wasn’t feminine enough so I started over on a white card base. This time I used Spun Sugar Distress ink to create soft pink clouds, and didn’t add any snow banks. Which card do you prefer? Of the two one layer creations I definitely prefer the pink and white. I think it’s cleaner and certainly has a more feminine feel. The blue one has grown on me though, and I don’t dislike it as much as I did initially! 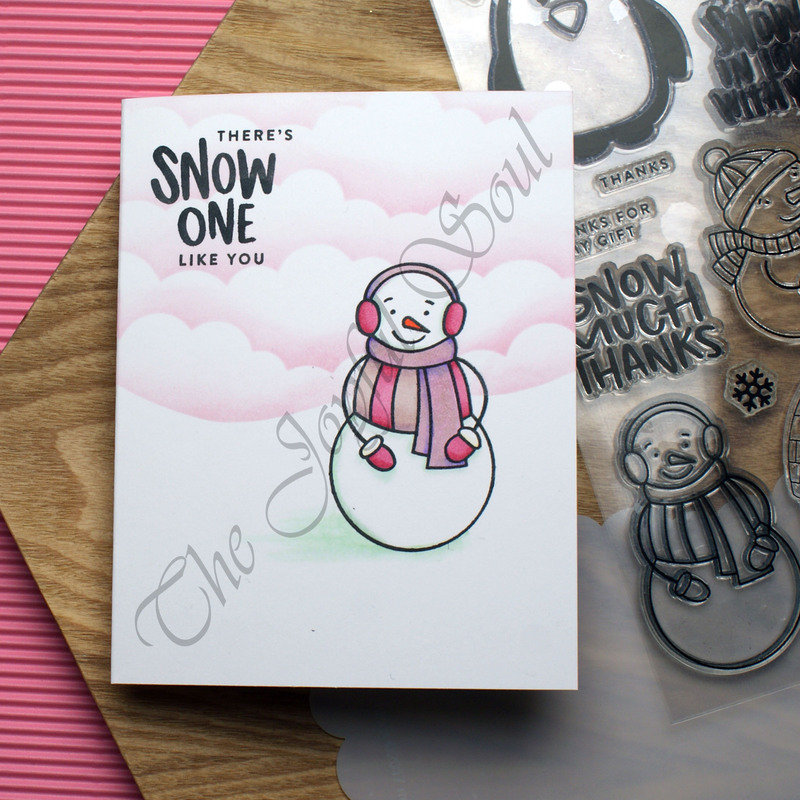 I do also really like the first card in the video (blog post here) as I had fun without even though I don’t usually use patterned paper all that much. I’d love to hear your thoughts on the cards! 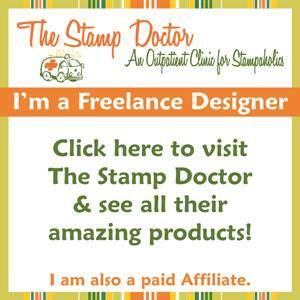 Fabulous trio, love how versatile you’ve made that stamps set look. Always pleased to see you linked up at AAA Cards, thanks for playing. And I’ve just discovered the pink one at Uniko. Thanks so much for linking up here too! 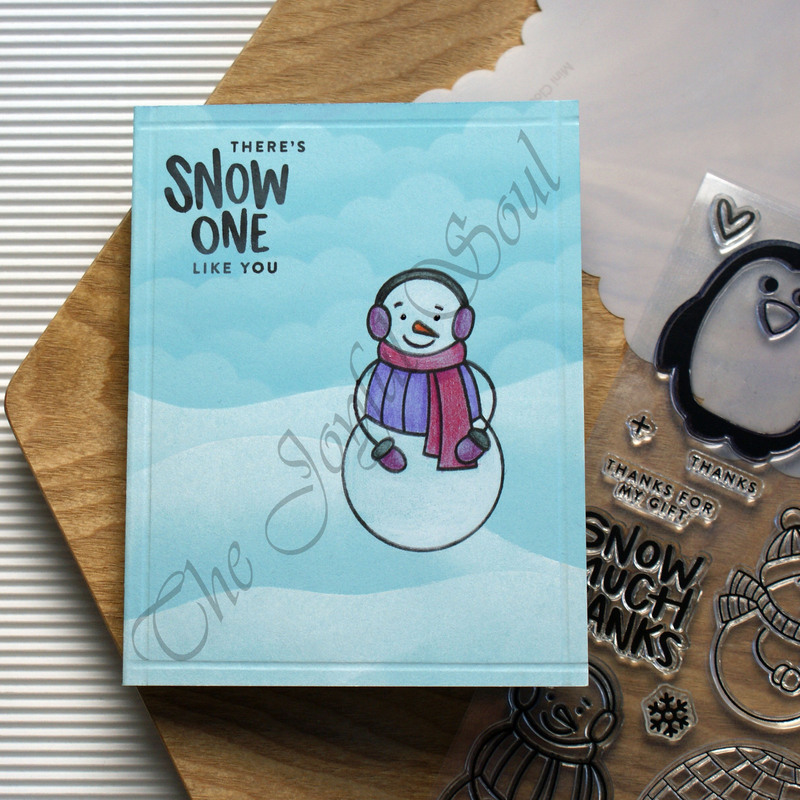 Lovely cards….I like the snowman a lot…..
Two fab designs, I do love a punny sentiment! I just can’t say, which one I like more! This feminine snowlady or the male styled one! Thanks for showing both of them in our Challenge!